Former Big Brother Naija 2018 Housemate, Vandora, has once again stated that her fellow ex housemate, Alex, is not her friend. 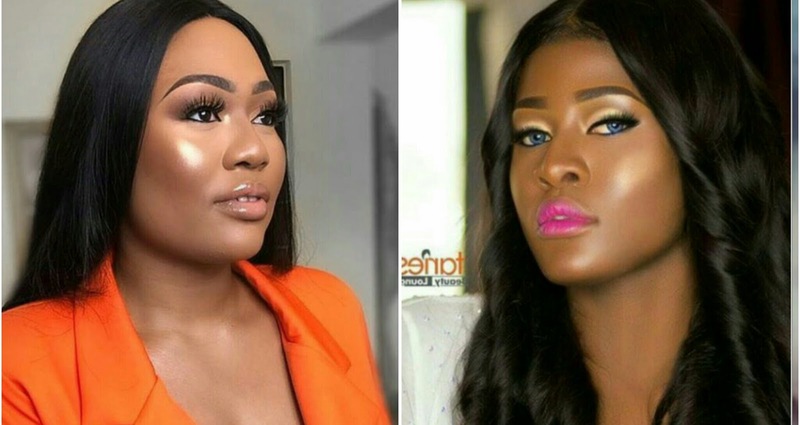 This statement is coming after series of bashing from Alex's Fans after Vandora accused Alex during the recently concluded reunion show of stealing Cee-C's Man, Tobi, and also stated that they weren't friends and can't be friends at the moment. Watch video HERE. In order to straighten things out, Vandora shared a video on her Ig page insisting that she said what she felt regarding her relationship with Alex and to her, they aren't friends so Alex's Fans should stop trolling her.